The Rebel Sweetheart. : Holiday Shopping at Nordstrom. As we enter October, I begin working on my holiday shopping list and jot down all the things I need to buy for Christmas - new clothes for my little man, new shoes for my husband, toys for my nieces and nephews, gifts for family and friends, and of course, a little something for myself, in the form of a new purse, new makeup items, or perhaps a new pair of Onitsuka Tiger. I usually start my Christmas shopping as early as the second week of October, because I hate being in the middle of the holiday rush. I try to avoid it as much as I can. By the time people flock to the malls to do their Christmas shopping, I'd be crossing off the last item on my list, and most of my gifts would be sitting pretty underneath the Christmas tree. October is actually a good month for bargains, and early-bird shoppers like me often find good deals on gift items and home decorations. If you're lucky, you'll even chance upon Nordstrom coupons for an even sweeter shopping experience. Often found online, these Nordstrom promo codes offer free shipping on items, huge discounts, freebies, and much, much more. Take for instance this Michael Kors Colorblock Herringbone Print Dress, which originally retails for around Php 7200. With a Nordstrom promo code, you get 60% off the original price. That's around Php 4000 off the price tag! Michael Kors Colorblock Herringbone Print Dress. If designer bags are your thing, you'd be glad to know that there's also a great deal waiting for you. 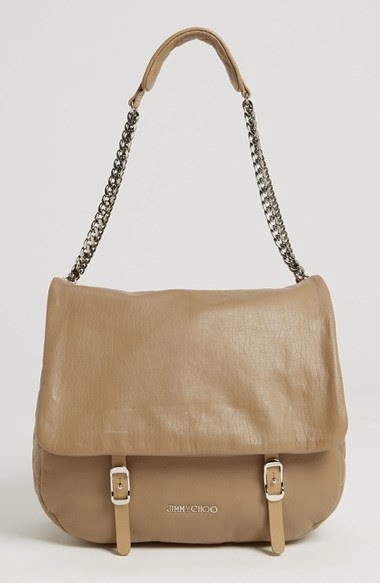 This Jimmy Choo Becka Biker leather shoulder bag comes with a 40% discount when used with Nordstrom discount code. While this Kate Spade Grove Court - Fabric Maise Satchel, a personal favorite, sells at 33% off the original price. From Php 15,000, you can get this highly-coveted satchel for just a little over Php 10,000. That's a whopping Php 5000 off! 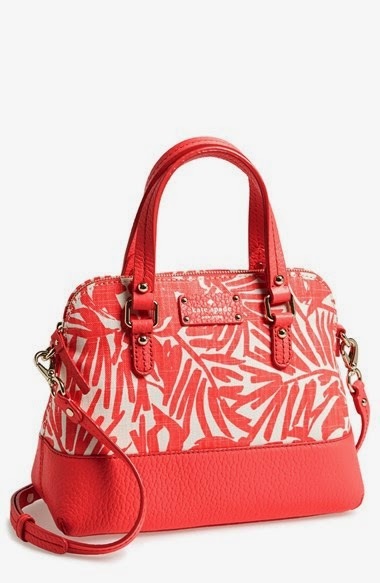 Kate Spade Grove Court - Fabric Maise Satchel. Nordstrom also has something for the men, with clothing brands such as Armani, Burberry London, Just Cavalli, and Jack Spade - to name a few. 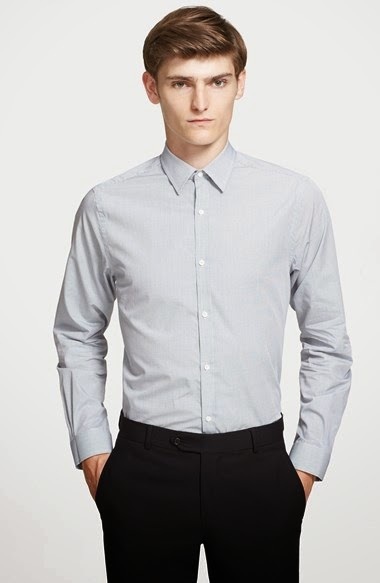 By using a Nordstrom coupon code, you can enjoy up to 30% discount on men's designer clothing and accessories. Children's items are marked down, too. From shirts to shoes, to bags, socks, and watches, and even pullovers and sleepwear, you can get up to 60% off, plus enjoy free shipping on selected items. 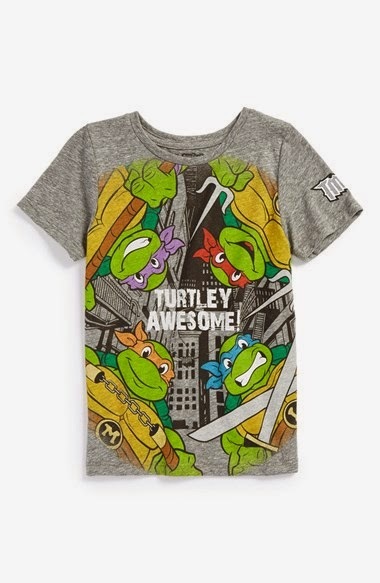 Mighty Fine 'Turtley Awesome' Graphic Tee. Beauty junkies like me are also in for a treat as makeup and grooming purchases entitle you to three free samples. 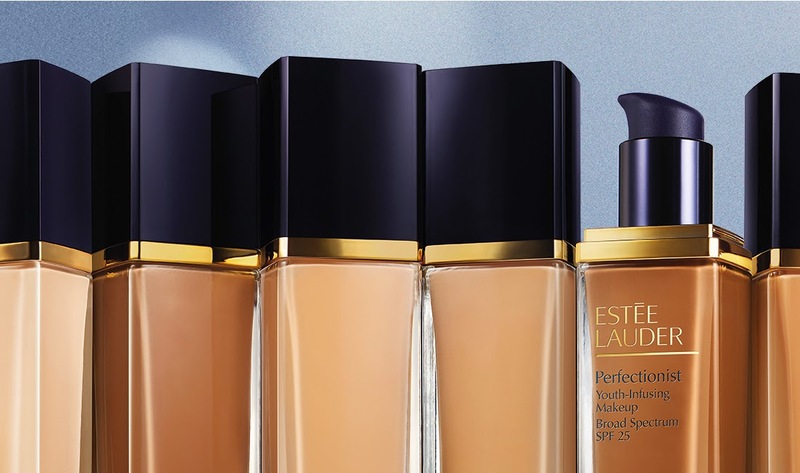 Some of these samples include the Estee Lauder 'Perfectionist' Youth Infusing Makeup Broad Spectrum, Smashbox Photo Finish Foudation Primer, Yves Saint Laurent Y-Shape Cream, and Versace Bright Crystal Absolu Eau de Parfum. Estee Lauder Perfectionist Youth-Infusing Makeup. Finally, we have the gift items. Nordstrom has an array of bed and bath products that would make great gifts for friends and relatives. With their eye-catching colors and stylish designs, not to mention the marked-down prices, you'd want to purchase an item or two for your own home. I know I would! 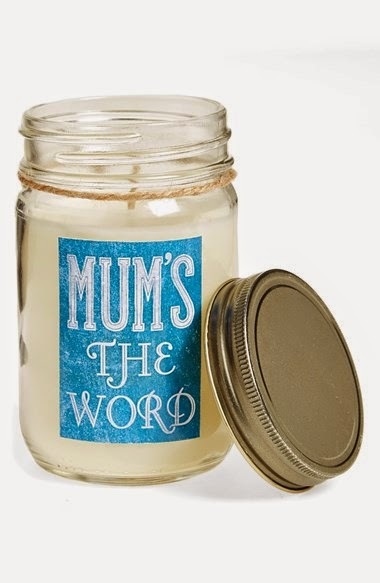 Clean Linen Mason Jar Candle. They say the early bird catches the worm, I'd say the early shopper gets the best deals online. Disclaimer: This is a sponsored post. Thoughts and opinions are entirely my own. I would love to start my shopping early! I never seem to be able to though. It's always right at the end of November and Thanksgiving. It's crazy. I do love Nordstrom though. We love shopping at Nordstrom's when we visit Chicago. None in our area unfortunately. I have started holiday shopping already too. 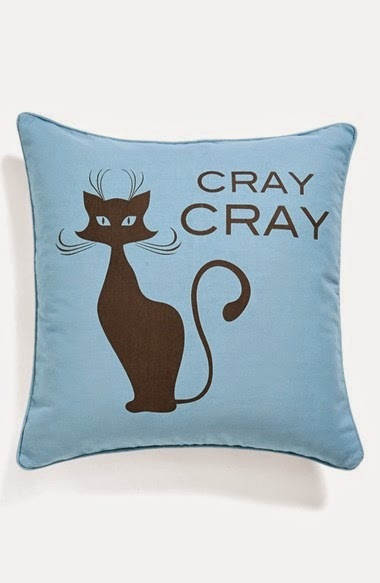 My friend would love the Cray Cray pillow. When Nordstrom's has a sale whether on line or in the store it is a legitimate sale! They have some of the nicest items going. Nordstrom is a great place to visit, I love shopping there! Jimmy Choo and Kate Spade for the win! I heard that Kate Spade recently opened a branch here. My relatives from the US loves to shop at Nordstorm. These are some great deals indeed. I do believe sometimes that the early bird does catch the worm. Thanks for sharing. i love that kate spade purse. I love nordstrom, such great clothes. Ooh I like the Kate Spade bag! It's actually what caught my attention on FB. Okay mag shop sa Nordstrom kaso lang kasi mahal shipping papunta dito sa atin.